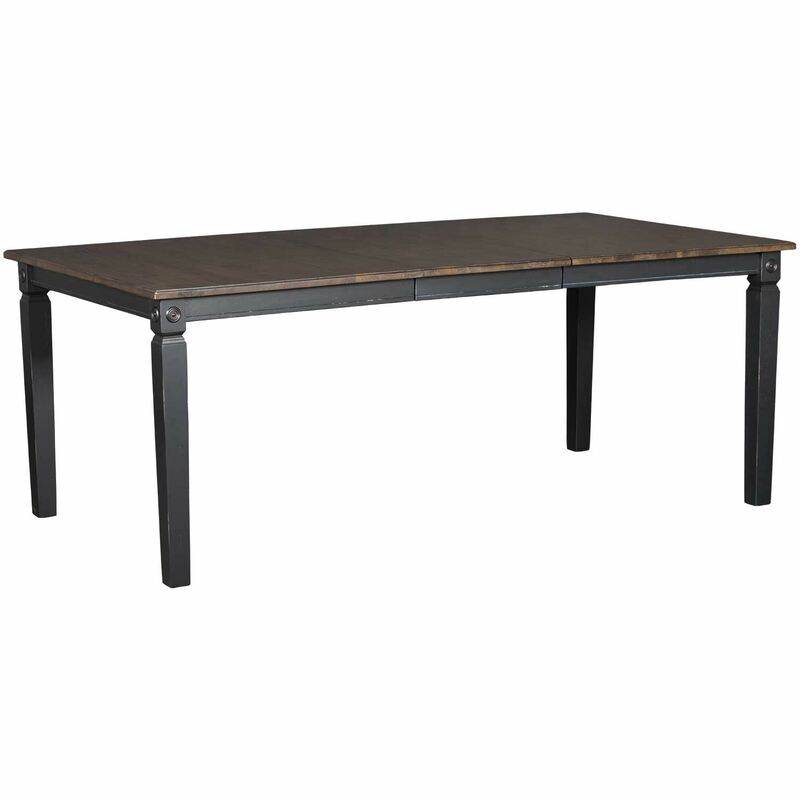 With its traditional aesthetic and graceful detailing, the Glennwood Rectangular Two-Tone Table in Black/Charcoal is the perfect way to add some charm to your home. 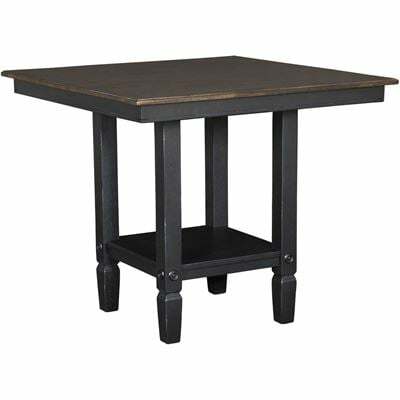 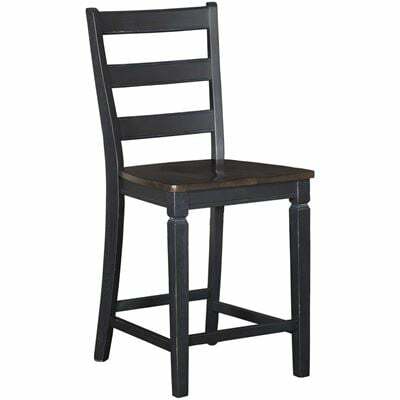 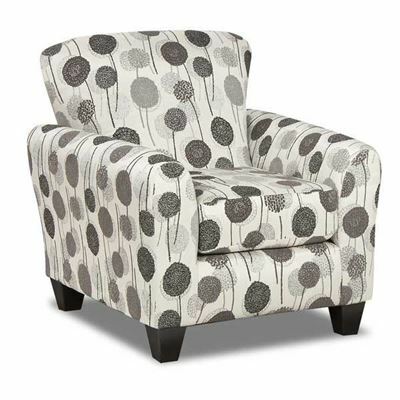 Tapered legs with carved details and medallion appliques bring timeless appeal while the pairing of a distressed, charcoal finish on the table top and a rubbed black finish on the table base creates a two-tone, contemporary cottage look. 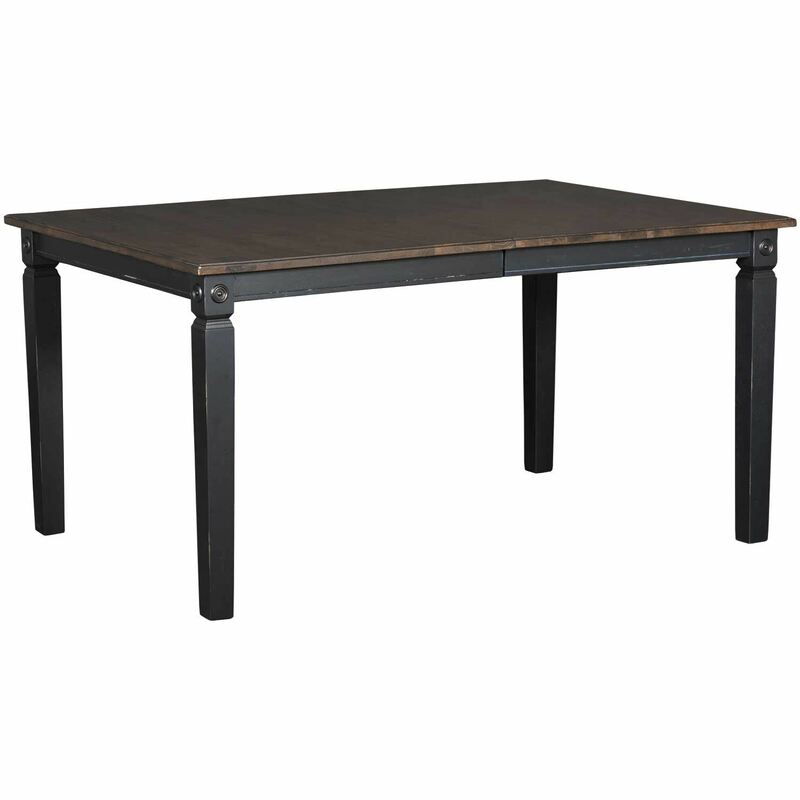 With its traditional aesthetic and graceful detailing, the Glennwood Rectangular Two-Tone Table in Black/Charcoal is the perfect way to add some charm to your home. Glennwood Rectangular Two-Tone Table in Black/Charcoal by Intercon.